Thousands of athletes from around the world are in the final stages preparation for the upcoming Commonwealth Games on the Gold Coast. 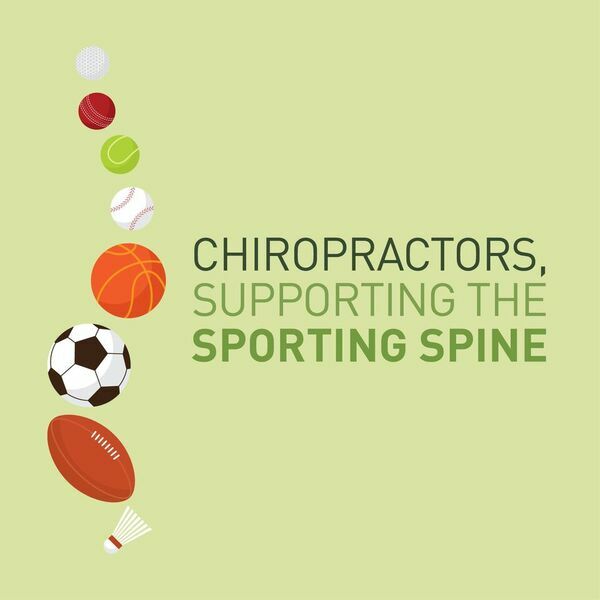 Did you know that many athletes and sporting professionals incorporate chiropractic care into their overall wellness regimen? With the Australian love of sport, Dr Paul Nothdurft regularly comes across sporting related ailments and provides care to patients who participate in sport. Dr Nothdurft is a member of the Chiropractors Association of Australia (CAA) which has long been committed to sport, having sponsored several elite athletes in the past, such as Olympic gold medal winner Matthew Mitchum and champion swimmer Ellen Fullarton. All chiropractors provide care in management, rehabilitation and performance optimisation. Whether you are a backyard beginner or a pin up professional, Dr Nothdurft is here to help you keep moving at your best.